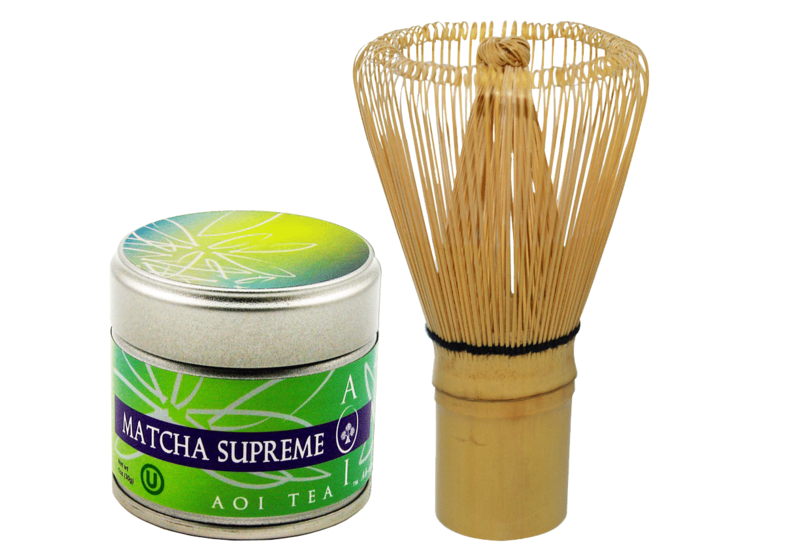 AOI’s highest grade matcha available in the United States. 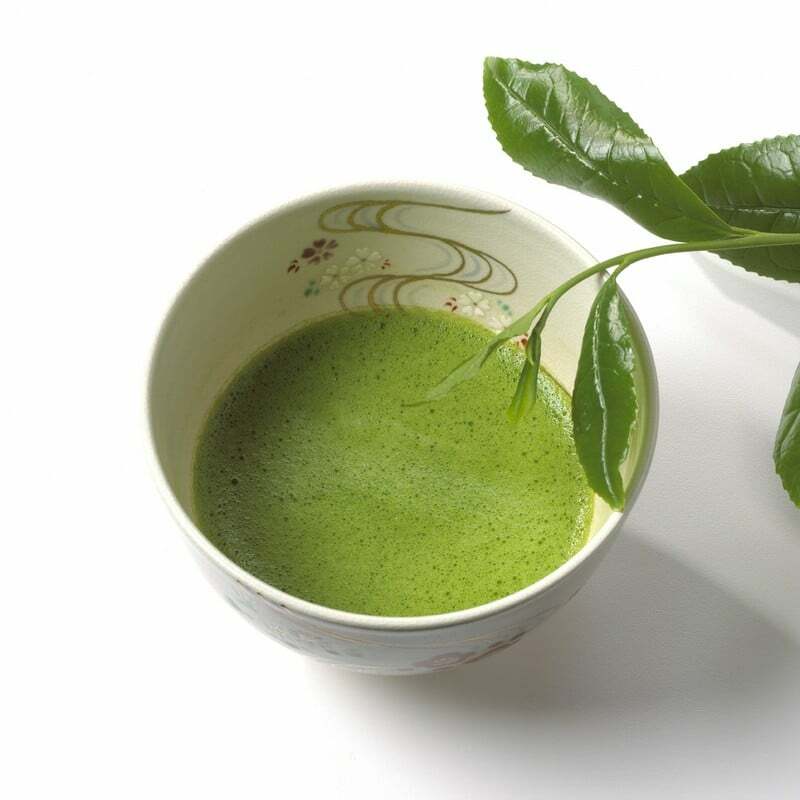 The creamy, savory taste of Matcha Supreme is matched only by its vibrant green coloring and sweet aroma. 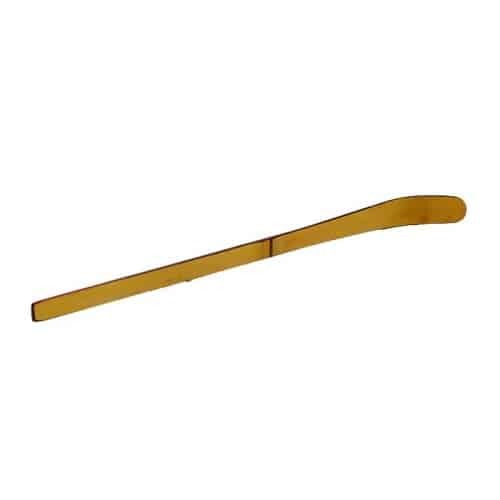 These attributes are produced by shading the plant prior to harvest, which increases the amount of amino acids and vitamins A, C & E in the leaves. It is truly supreme. 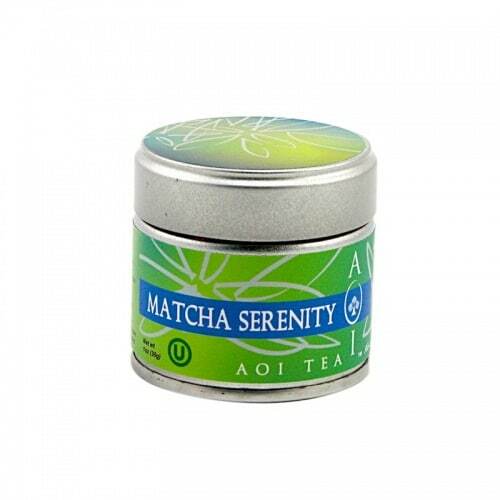 AOI’s highest grade matcha available in the United States. 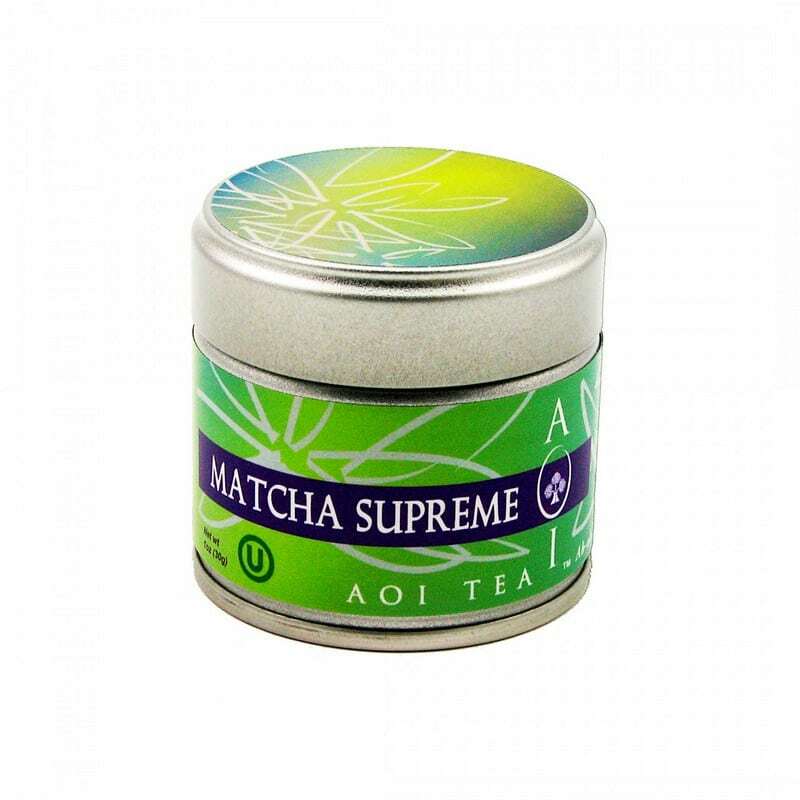 The creamy,savory taste of Matcha Supreme is matched only by its vibrant green coloring and sweet aroma. 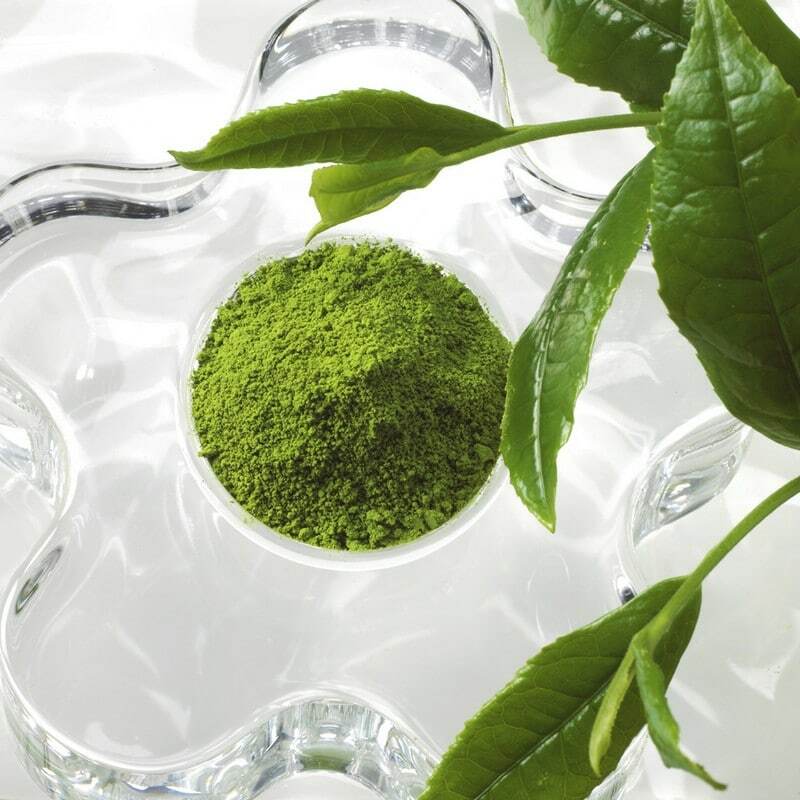 These attributes are produced by carefully shading the plant prior to harvest, which increases the amount of amino acids and vitamins A, C & E in the leaves. 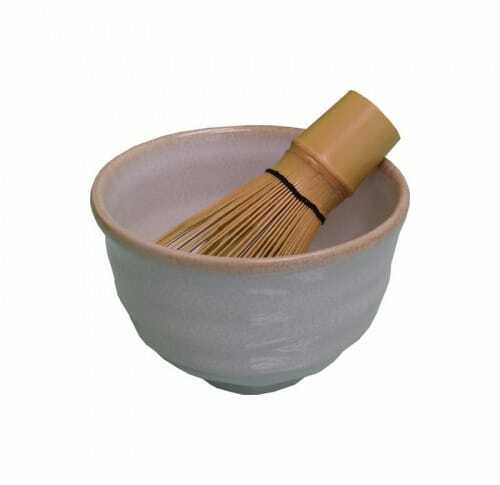 It is cherished as Koicha and is truly supreme.